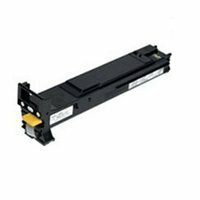 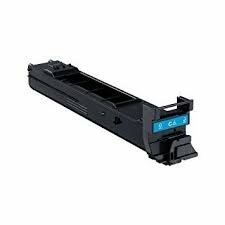 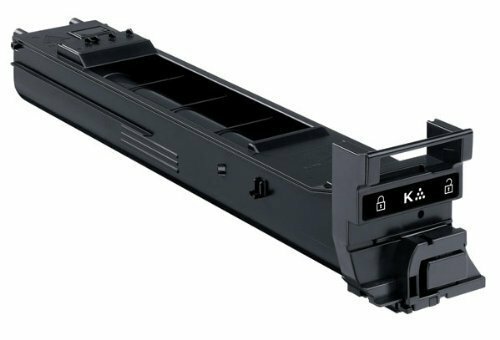 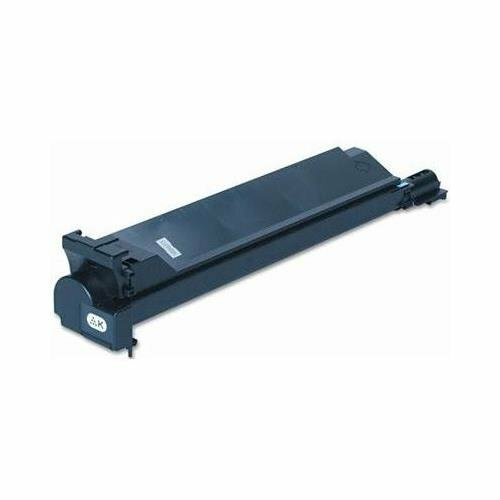 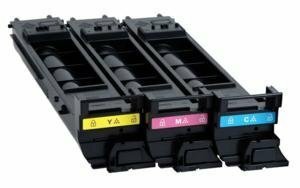 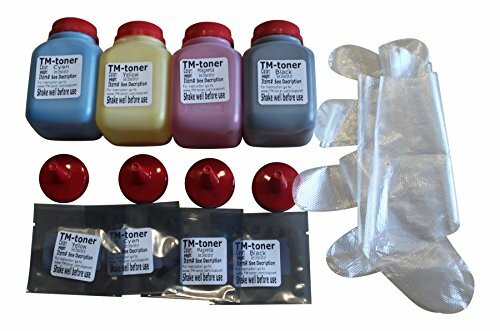 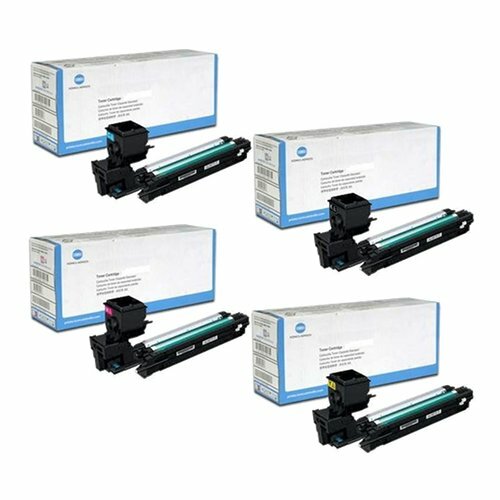 Toner refill kit with 4 reset chips For Konica Minolta Magicolor 1600w, 1600EN, 1680MF and 1690MF color laser Printer Brand: TM-toner Cartridges compatible: A0V301F Black A0V30GF A0V30HF Cyan A0V30AF A0V30CF Magenta A0V305F A0V306F Yellow Package included: 1 100 grams Black bottle 1 100 grams Cyan bottle 1 100 grams Magenta bottle 1 100 grams Yellow bottle 1 High Yield Black reset chip 1 High Yield Yellow reset chip 1 High Yield Mahenta reset chip 1 High Yield Cyan reset chip 4 screw-on funnel Caps 60 days money back and lifetime customer support at our website. 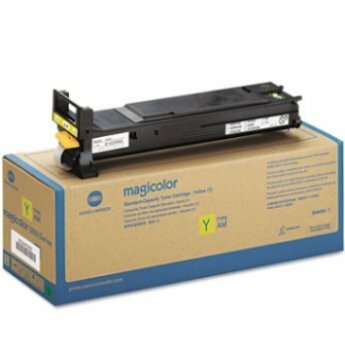 Easy follow instruction and Video aslo avaiable at our support site. 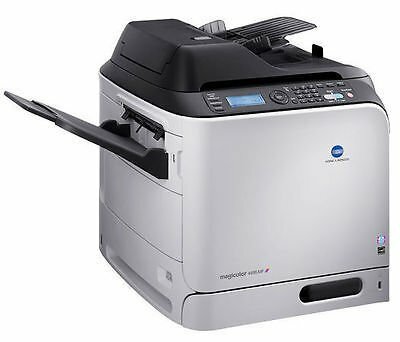 Copyright © Wholesalion.com 2019 - The Best Prices On Magicolor Laser Printer Ink Online.